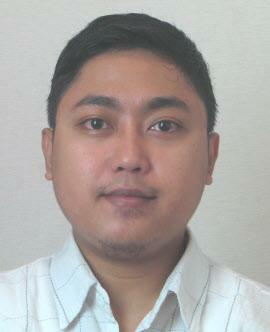 Was born on the 1st of June 1982 in Medan, Sumatera Utara. After completing his undergraduate degree in Bina Nusantara University, Jakarta he worked as a graphic designer in a digital advertising agency before he joined his alma mater to be a lecturer. He gained his master’s degree in 2015 majoring in Urban Arts and Daily Aesthetics from Institut Kesenian Jakarta.